Golden State Warriors guard Stephen Curry is considered by most to be the best shooter in the history of the NBA. The two-time MVP holds all three of the top totals for most three-pointers in a single season. Curry is also what we’d call a showboat. Just check out this video of him nailing a behind-the-back shot from halfcourt during practice on Sunday. It’s some absolutely insane stuff. If it were anyone else, we’d be calling Curry lucky. But based on some of the absolutely absurd shots he’s hit during live-game action, we’re just going to assume this is normal for the Chef. 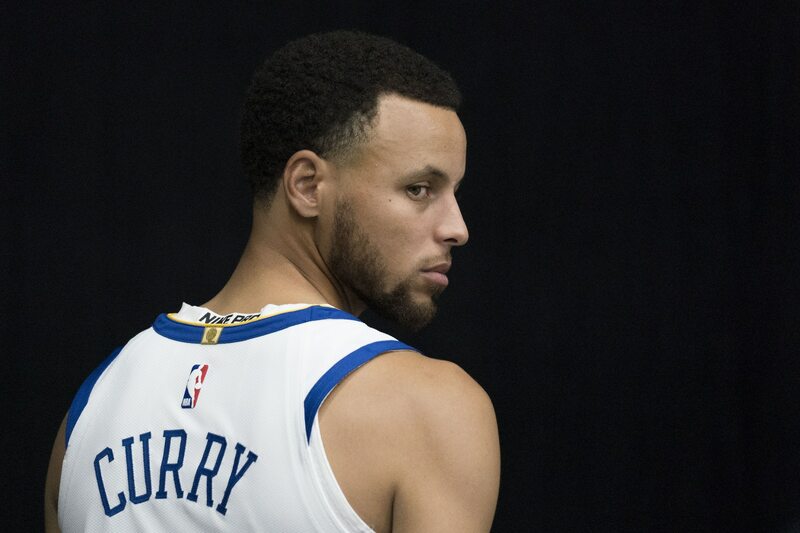 With these Warriors having won three of the past four NBA titles, fans of other teams better hope that this isn’t a harbinger of things to come.